Get ready for a new, three-point-starred surprise sometime this summer. Mercedes-Benz Chief Design Officer Gorden Wagener took to Instagram to tease an upcoming show car set to debut this summer—most likely at the Pebble Beach Concours d'Elegance sometime in August. In the short behind-the-scenes clip, Wagener is seen in the German automaker's Sindelfingen design studio working alongside a couple of Advanced Design guys on a radical looking concept they describe as "another icon for the brand," "a big surprise," and "very beautiful." 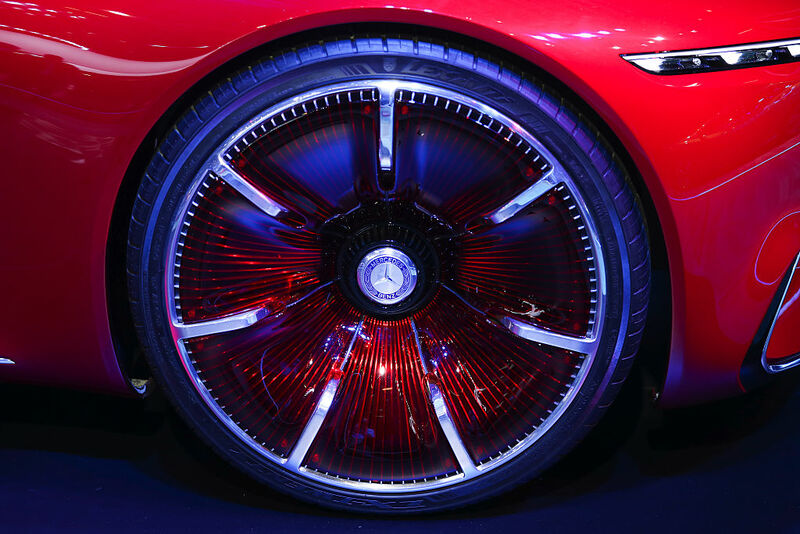 A gander at the sketches on the table shows an intricate-looking seven-spoke wheel seemingly taken off of the Vision Mercedes-Maybach 6 and a front grille design reminiscent of Merc's Concept IAA from a couple of years ago. In case you forgot, that's the one that looks like an electric shaver with blades that somehow light up. 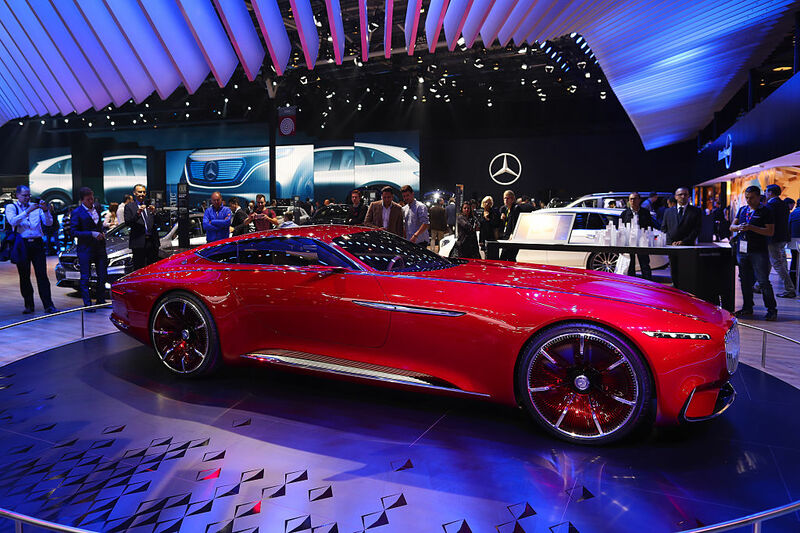 Before you ask, that long, red coupe in the background looks is also the Vision Mercedes-Maybach 6, the firm's big (literally and figuratively) Pebble Beach show car from last year. What do you think this could be? A precursor to the Mercedes-AMG Project One hypercar, the upcoming four-door GT, or something else entirely? Let us know in the comments below. The full reveal will come at the Paris Motor Show.